Our fast-paced lives are filled with distractions, frequently leaving us disillusioned and dissatisfied—with ourselves, with others, and even with God. Spiritual practices that used to sustain us fall short when life circumstances bring us to the limits of our self. After many years leading an international humanitarian organization, Phileena Heuertz experienced the deconstruction of her identity, worldview, and faith. Centering prayer, a Christian expression of mindfulness, was a crucial remedy for her fragmented condition, offering a more peace-filled and purposeful life. In solitude, we develop the capacity to be present. In silence, we cultivate the ability to listen. In stillness, we acquire the skill of self-control. Contemplative prayer helps us discern the voice of God, uncover our true self, and live a life of meaning and purpose. Filled with insights and wisdom from personal experiences, Phileena introduces us to themes and teachers of contemplative spirituality, as well as several prayer practices, and invites us to greater healing and wholeness by learning to practice faith through prayer. This is an opportunity to go deeper with God—to experience the Divine and be transformed. "Phileena writes here with such simple clarity—and easy readability—because she knows she does not need to prove, convict, or defend anything. Mindful Silence contains not just her wisdom but the spiritual wisdom of the ages that is again standing the test of time and showing itself in the fruits of incarnational holiness. It is the great tradition of action and contemplation again showing itself." "I'm honored to have Phileena as a teacher, and thrilled you discovered this book. If you apply the practices she teaches, you will learn how to stay engaged and involved in changing the world without descending into despondency or burning out. The contemplative tradition truly is a game changer. Once you start practicing, you will be shocked by how something so simple can have such a profound effect on your life." "In a world marked by busyness and burnout, Mindful Silence offers us both an exit strategy and an invitation. Phileena Heuertz has written a must-read for anyone desiring to live a more mindful, meaningful life. Read this book and learn from one of the great spiritual guides of our time." "Phileena's thoughtful words and practices are like water and sunlight for the soul. As I strive to find mindful silence in my own life, this gift of a book will be my trusted guide." 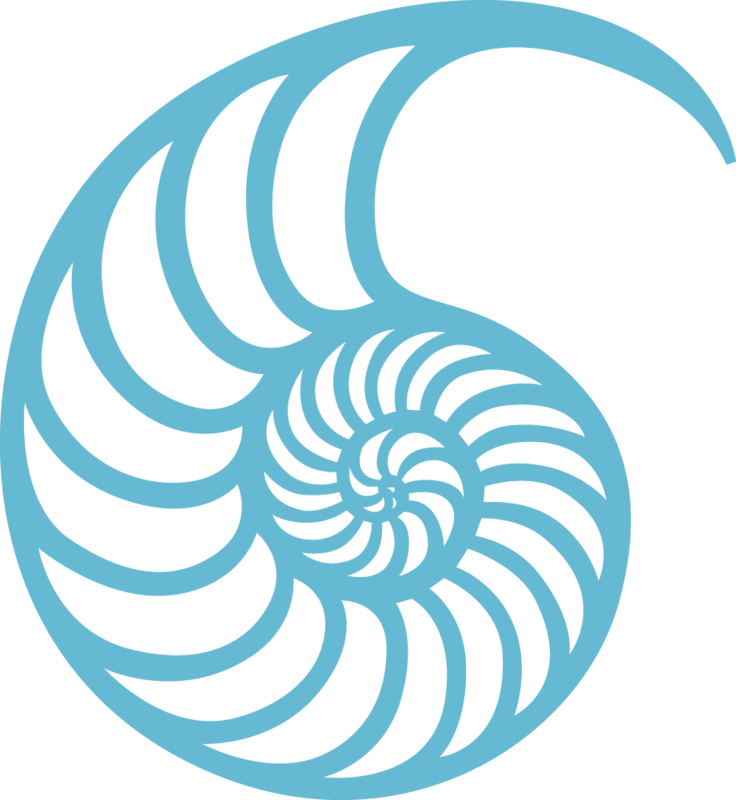 "Phileena's Mindful Silence is a beautiful field guide for sustainable social action through contemplation. A timely book that offers practical tools and powerful insights for a generation grasping for methods of self-care." "Phileena has provided an extraordinary service to Christians today who desire to become more deeply aware and spiritually mature in their daily walk. By providing the history and context of daily meditation and prayer practice cultivated in the first two thousand years of Christianity, she has filled a vast gap linking practicing the presence of the living God to this great lineage. She then makes this very practice come alive in its eternal power—'yesterday, today, and forever.' Furthermore, Phileena very generously reveals her vulnerabilities and discoveries of the power of daily mindful contemplation within her own life. She walks the talk, and in so doing she provides a vision for how we might encounter a profound deepening within our lives too. This is a vital and necessary book, and one that I will keep beside me in my daily practice from now on." "I can't think of a single person who wouldn't be helped by Phileena Heuertz's Mindful Silence. But people like me—who write, speak, and preach for a living—will find special gifts here because the deepest currents of awakening and discovery only begin to flow in us through the intentional, practiced silence of the contemplative way." 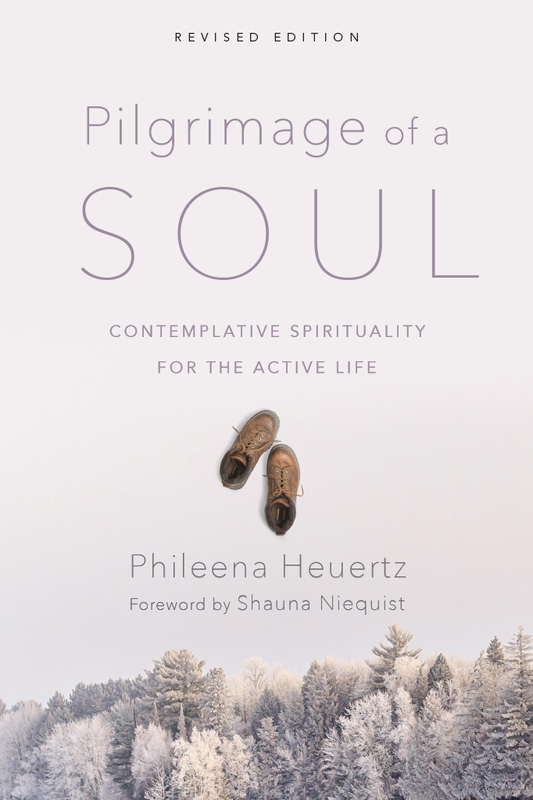 "Phileena Heuertz brings together the wisdom of Christian mystics past and present with her own sage vision of contemplative spirituality. Mindful Silence penetrates the heart and mind, pointing us to return to the wellspring of life found in the still small voice that emerges when we engage solitude, silence, and stillness long enough to hear it. Phileena reminds us that to do justice in Jesus' name, we must actually be still. She taps into her own experiences on the frontlines of religious nonprofits to illustrate how our zeal for justice for the oppressed must be tethered to a contemplative spiritual practice, rooted in the life that is truly life, Jesus himself. 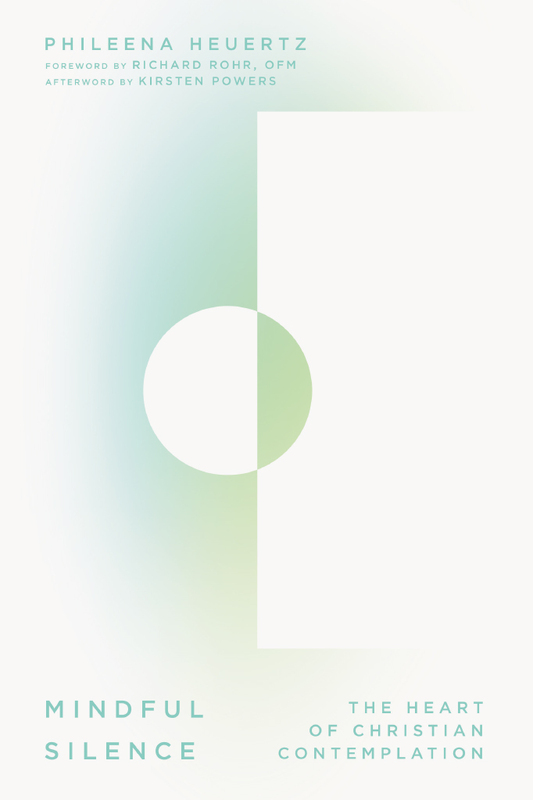 Mindful Silence is sure to become a classic of our time." "In this modern world our attention is being demanded, pulled in every direction. 'Sleepwalking,' as Phileena so eloquently defines it, is a way of life. In our culture, our sense of wonder of the natural world has been replaced by technological advancements, solitary contemplation by social media, and discernment by distractions. To break out of these habitual patterns takes self-realization and the deep desire to take a step back from this monotonous life and focus on actually living it. This is not an ambiguous feel-good self-help book to find God, but suggests practical, real, hands-on ways in which we can encounter our Maker. From contemplative and centering prayer, to practices of solitude and implementing the Enneagram, this book will entice you to be more than a reader but also a doer of its words. If life 'to the full' (John 10:10) is what you desire in your own journey, then this book will serve as the ideal road map to your destination." "In reading Phileena's wonderful book on mindful silence, I am reminded of Thomas Merton's words: 'To allow oneself to be carried away by a multitude of conflicting concerns, to surrender to too many demands, to commit oneself to too many projects, to want to help everyone in everything is to succumb to violence.' We live in a society where we celebrate the violence of too much work, media, music, food, drink, and merriment. Phileena's insights sound the clarion call for the church to offer less, not more, and to offer contemplation instead of altercation. Phileena has given us a practical resource to cultivate healthy, mature faith. I'm thankful for her presence and voice found in these pages." "What a treat! In these pages, meet people who knew God well and discover what helped them do that!" 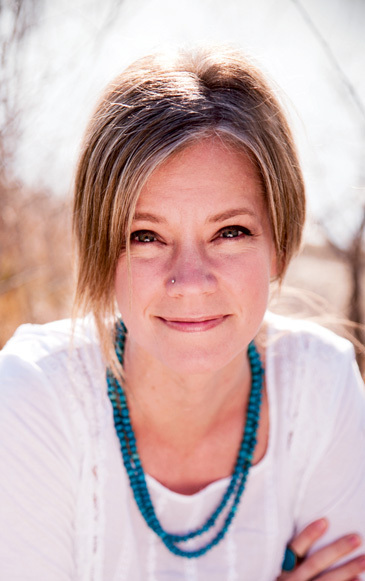 "In a world full of noise and a Western church that often replicates the distractions, Phileena Heuertz gives us a road map for finding our way back to spiritual roots and practices that reorient ourselves and our communities. Phileena weaves history, personal reflections, and instruction as she invites readers into intentional silence to create space for us to engage with God and ourselves." "This book is a wheel and a well: it moves us from a deeply human space to a refreshingly divine hope. 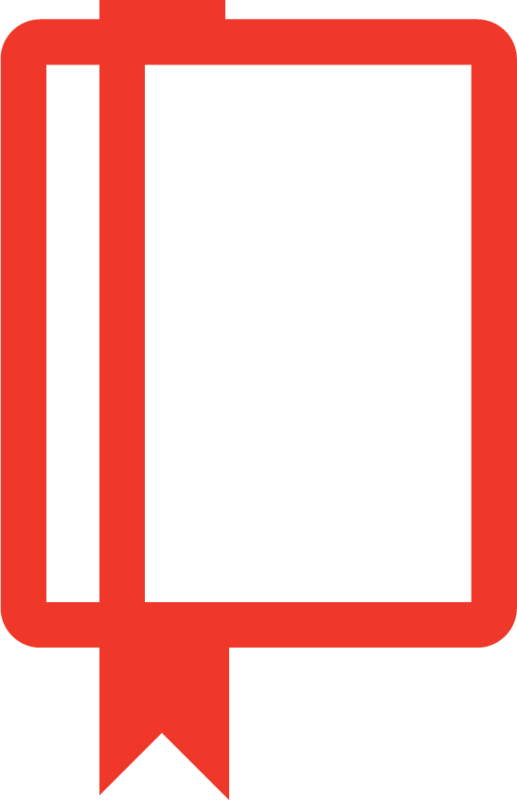 For a book whose title involves silence, its contents evoke resonance and high volumes of sweet vibrations. I am better because of this important work." "With an honest disarming style, Phileena Heuretz names a multidimensional travesty of our times: fragmentation, hurry, and alienation from our Source. In Mindful Silence, this wise teacher of contemplative arts guides us toward healing and reunion with love's ultimate ground, which imparts peace and courage like nothing else can."